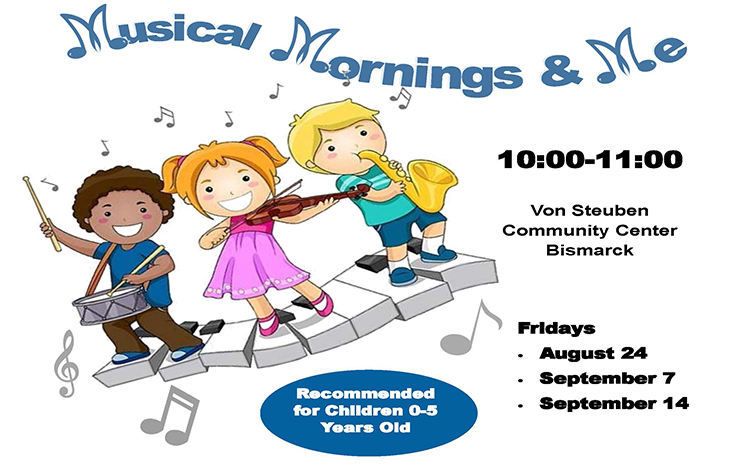 Join EFMP, ACS and the Ansbach Library for Musical Mornings at the Von Steuben Community Center. Suitable for children ages 0-5. Our special guest, Bonnie Flanders, will use music to encourage movement, socialization, following instructions and self-awareness.